Winn Van Meter, father of the bride, is not having a good time. Barred from the exclusive social club he's been eyeing since birth, he's also tormented by an inappropriate crush on Daphne's beguiling bridesmaid, Agatha, and the fear that his daughter, Livia—recently heartbroken by the son of his greatest rival—is a too-ready target for the wiles of Greyson's best man. 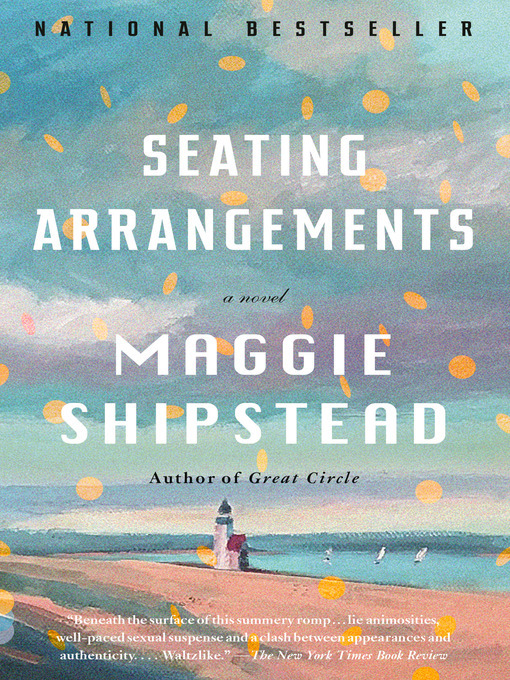 When old resentments, a beached whale and an escaped lobster are added to the mix, the wedding that should have gone off with military precision threatens to become a spectacle of misbehavior.